EMS, Fire, and Police Enjoy FREE Admission to Seaworld and Busch Gardens! Seaworld Orlado and Busch Gardens Tampa are thanking Florida’s First Responders with FREE Admission All September! Busch Gardens Tampa and SeaWorld Orlando are honoring Florida first responders through September. From Sept. 1-30, first responders will receive free admission to both Florida parks, and a special offer for additional tickets. In addition to complimentary admission, qualified first responders receive up to four discounted tickets per park for friends and family for just $50 per ticket, a savings of 48 percent off general admission. “This special offer is our way to show our support and appreciation for the commitment and dedication of Florida’s first responders,” said Jim Dean, Busch Gardens Tampa park president. 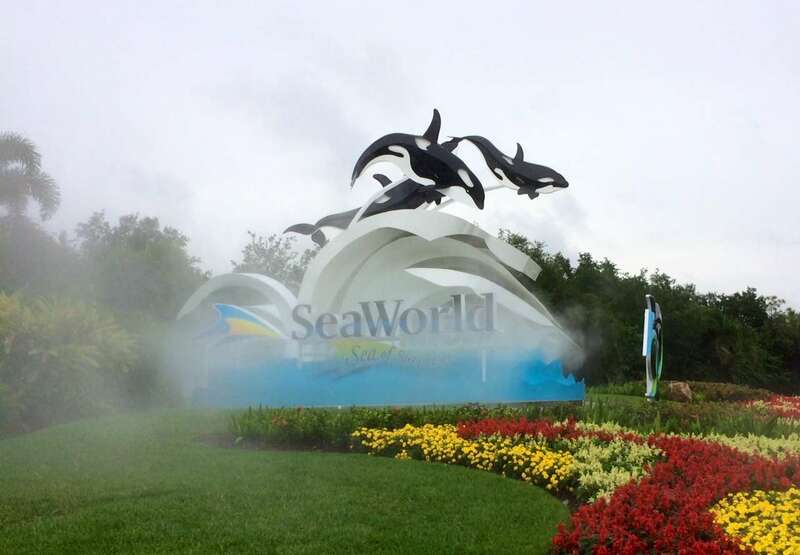 “Our hope is that these courageous people and their families will visit our parks, share time with one another and create memories that last a lifetime,” said Donnie Mills, SeaWorld Orlando park president. Qualifying first responders should visit SeaWorldOrlando.com and BuschGardensTampa.com for more information and to register, using the ID.me verification system. Tickets must be used by Sept. 30, 2015. Restrictions apply. SeaWorld Parks & Entertainment also has a tribute program called Waves of Honor. Created in 2001, the Waves of Honor military solute program provides free admission to the SeaWorld and Busch Gardens parks, and Sesame Place for active members of U.S. armed forces and as many as three direct dependents per service member.